What Will Marine Fuel Prices Be Over The Next 5 Years? 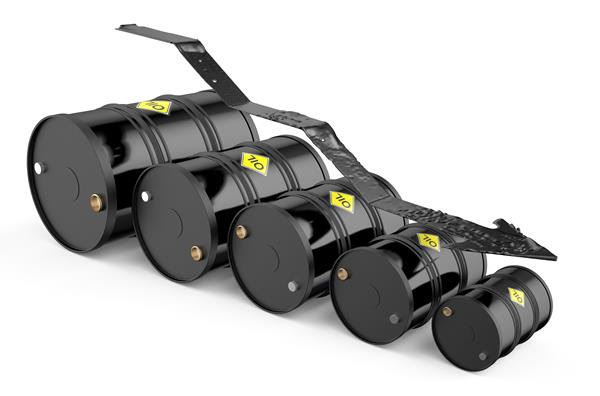 In this week’s spotlight, Martyn Lasek, Managing Director of Ship & Bunker explains the relationship between oil and bunker prices and shares his understanding of both future oil and bunker prices. 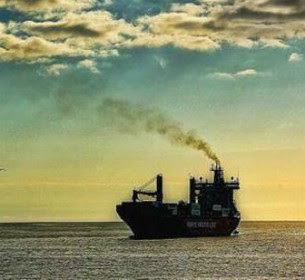 An article published in Environmental Research Letters has revealed nitrogen oxide (NOx) emissions from shipping are on the rise. In the past decade has seen an overall increase in shipping related NOx emissions. In 2005, one in nine NOx molecules emitted in total could be attributed to the shipping sector, whereas in 2012 this had risen to one in seven. Following a brutal day for global commodity markets Monday, data from Ship & Bunker shows marine fuel prices in the world’s biggest bunker ports showed little resistance to what players are calling China’s “BlackMonday” which, unsurprisingly, continued to follow plummeting crude prices into the red. 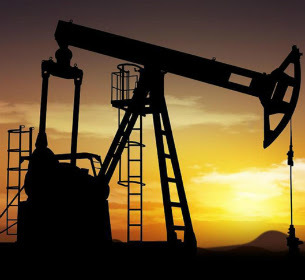 SulNOx Fuel Fusions Plc. 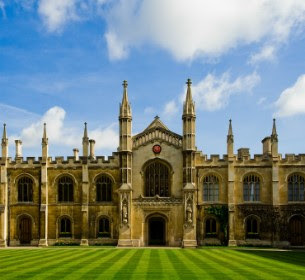 (SulNOx), a global producer and supplier of fuel emulsion technology, and the University of Cambridge’s Department for Chemical Engineering and Biotechnology (CEB) have signed a two-year research project to determine detailed scientific knowledge of SulNOxEco Fuels. 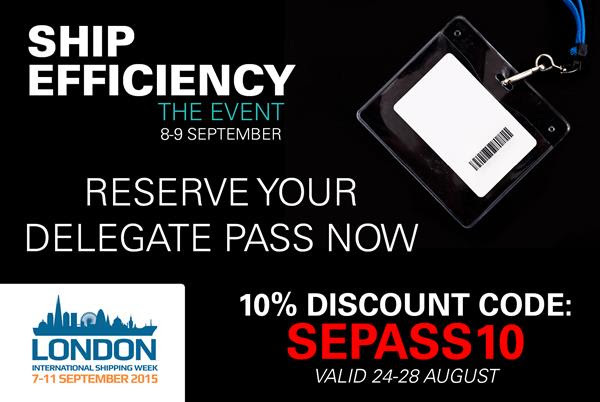 Industry Survey: NOx, NOx….. Who’s There? Fathom Maritime Intelligence is undertaking a survey to ascertain how ship owners and operators are addressing current and upcoming nitrogen oxide (NOx) emission reduction requirements for newbuild ships. 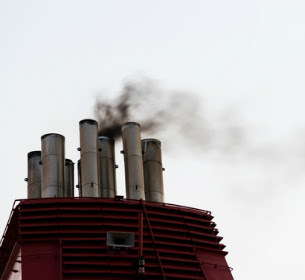 This industry survey seeks to investigate the current status of NOx reduction and abatement strategies and technological solutions that ship owners and operators are implementing to meet Tier II and III requirements. 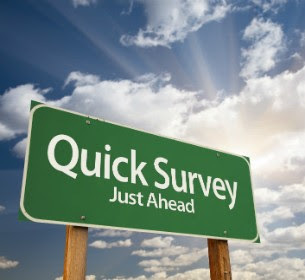 This survey will run until 1 September 2015. Rightship PTY Ltd. (RightShip) have announced that, following a review by DNV GL, it has made some “minor adjustments” to the formula for its greenhouse gas (GHG) emissions rating. The updates will be rolled out over the next few weeks and include changes to assumed fuel type for non-verified vessels, aligning ship types for comparison of GHG Emissions Rating with recent updates. You’re receiving this weekly email newsletter because you subscribed online via our website.